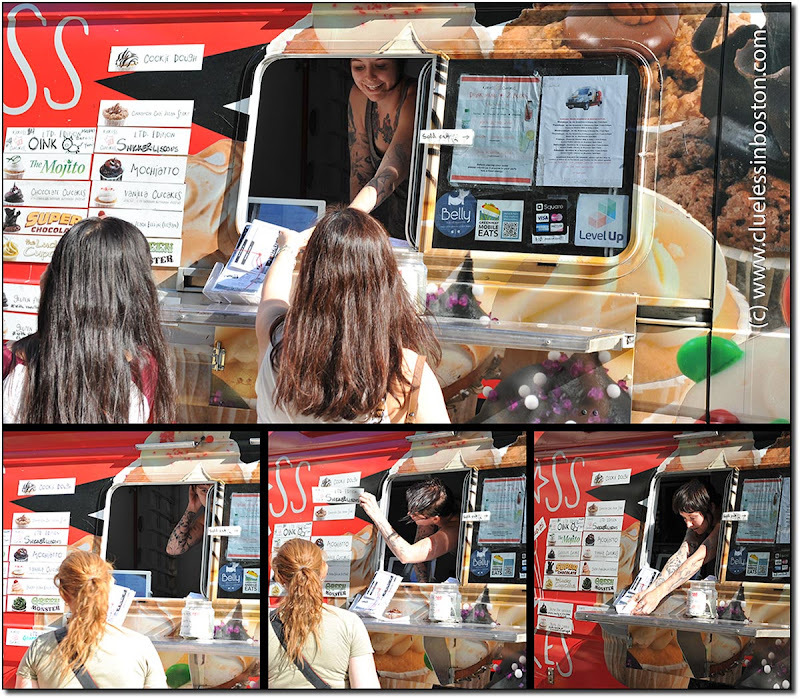 Food trucks are a common sight in Boston and now we are even seeing trucks selling cupcakes. I suppose an alternate title for this post could have been, The Illustrated Woman. Love this one. Great images. Here in DC we have food trucks everywhere. We have quite a few food trucks here too. I like this one! These are great. We have a few here too but not a cupcake one.